January | 2008 | Ipoh Mali Talak Sombong! 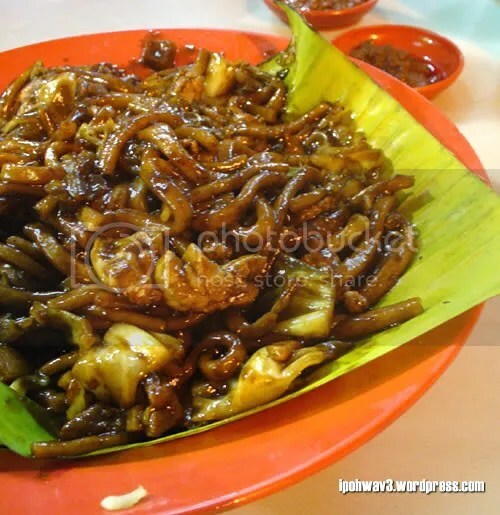 KL People KL Food is going down south. Xiu Long Bao will be leaving us to pursue a more rewarding career in Singapore soon, so farewell dinner is a must. 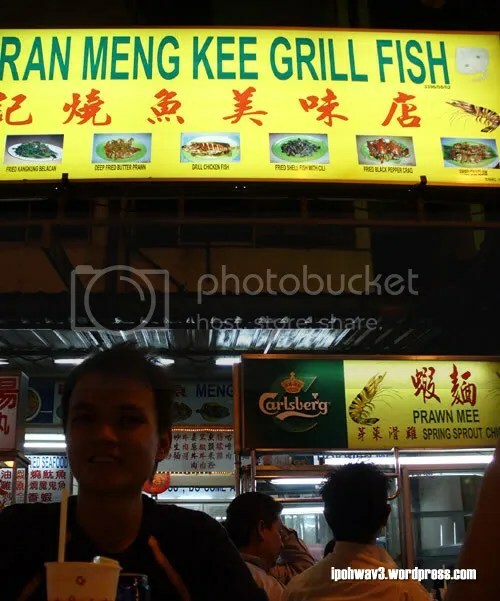 But instead of a usual farewell dinner, we came up with a farewell foodcrawl for her. 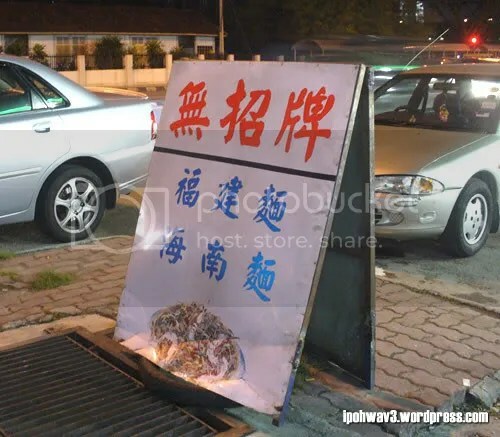 Initial plan was to have barbequed chicken wings at Wong Ah Wah but it was closed due to water shortage in the area. 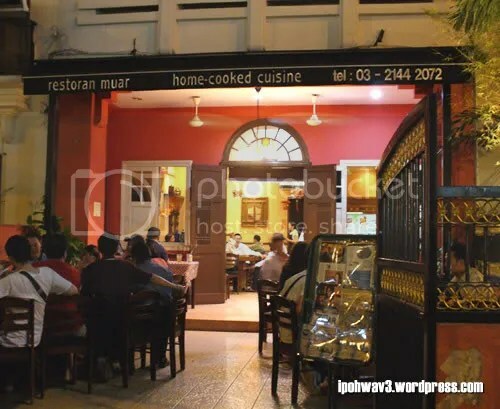 So after meeting up with XLB, Christine & Chris, WMW and Ekeng, we ended up at Restoran Muar. After dinner, the night is still young and we decided to hunt for more food. 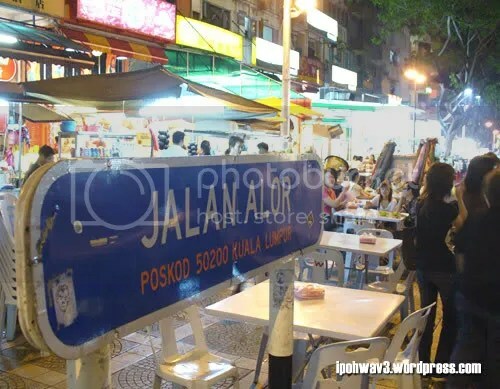 The nearest area would be Jalan Alor itself although some eateries were closed due to water shortage. First to arrive was the grilled stingray, RM 15.00. It was okay, slightly charred outside which made it crispy and juicy inside but I feel the marinade was insufficient. 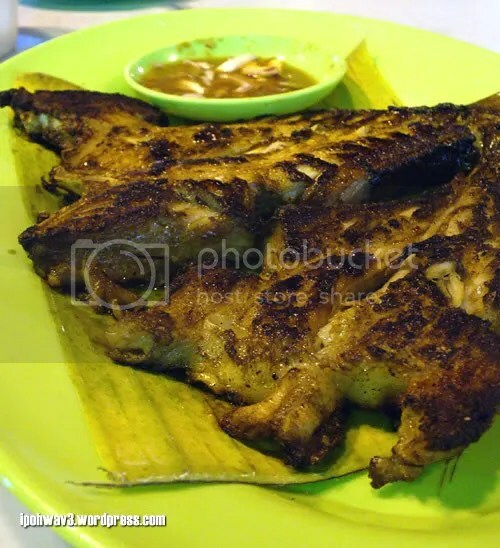 I prefer the grilled fish at Wong Ah Wah. 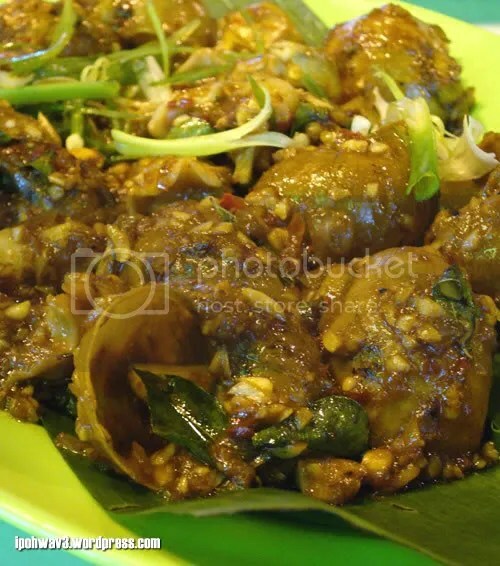 Ekeng ordered something different from our usual pick, escargot-alike shellfish, RM 20.00. I didn’t take it as I wanna refrain myself from overdose of spicy food. The rest said it’s slighty chewy but very garlicky. 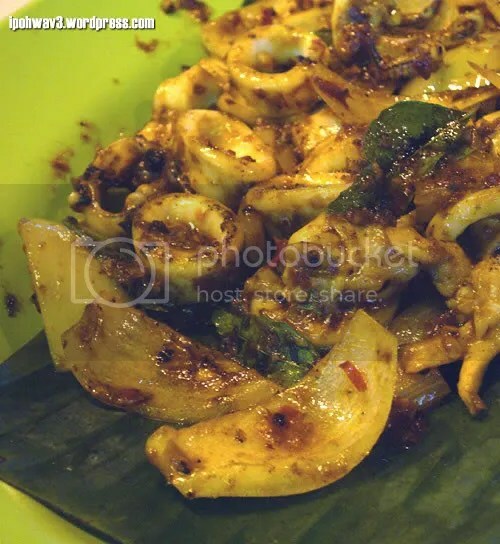 Grilled squid at RM 15.00. I took a few bites and yes, it’s spicy! Still rather reluctant to part ways, we decided to have dessert. We walked over to Lot 10 and spotted waffle but it’s closed. 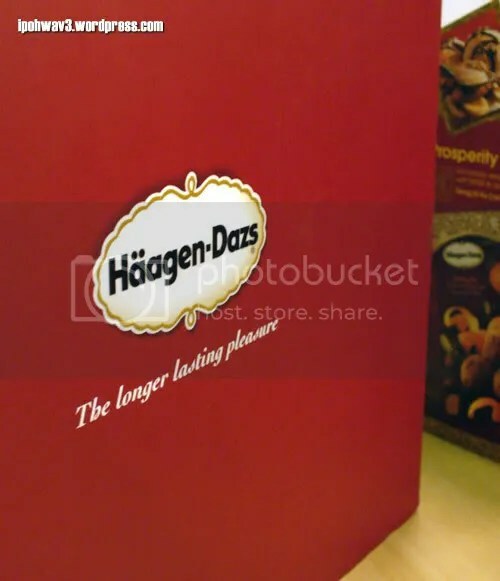 So we went the other way and after some discussion, we found ourselves in Haagen Dazs. Despite being a fan of ice cream and she’s the one who suggested Haagen Dazs, the princess did not order anything! While we were busy gazing the menu, Ekeng walked around the ice cream counter, taste almost all the flavours and got his Vanilla Pecan and another unidentified flavour. He happily slurps up his dessert while we waiting for ours to arrive. 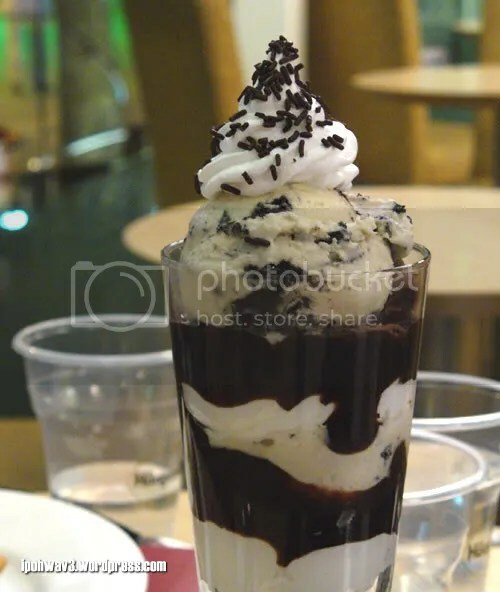 Christine and Chris opted for Cookie Crunch, RM 22.90 which was 2 scoops of Cookie n’ Cream ice cream served with chunks of cookies chocolate sauce and whipped cream in a tall dessert glass. 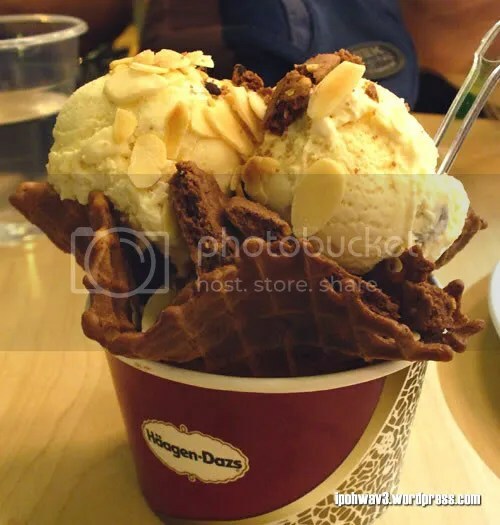 WMW went for the Macadamia Nut Crunch, RM 26.90. 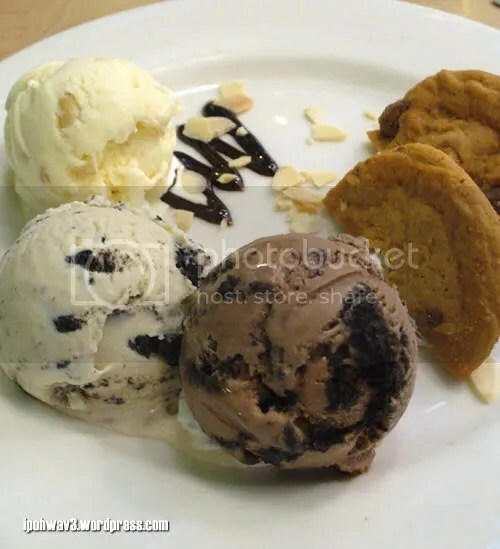 The scoops of Macadamia Nut, Cookie n’ Cream and Cookie n’ Chocolate ice cream served along with soft baked cookies and almond nibs. Me being a little greedy (I’m always greedy when it came to ice cream!) 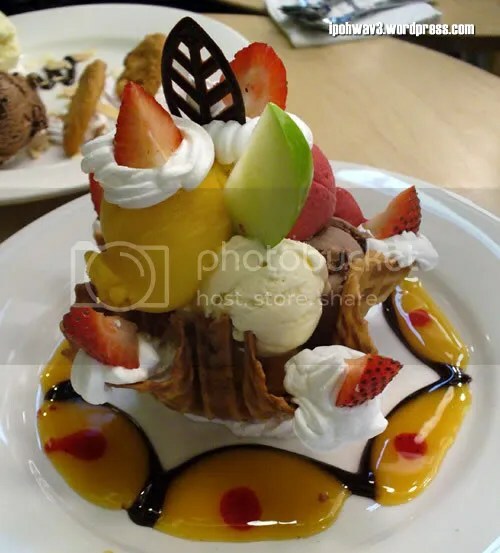 ordered the Flower Blossom, RM 29.90, consists of six flavours but in smaller portion, decorated with strawberries, whipped cream and some passionfruit sauce on a crispy waffle bowl. I would like to choose my flavours next time as they gave me sorbet, which were a bit sour to my liking. And we finally call it off at around 1.30am. Thanks to WMW for the lift home! 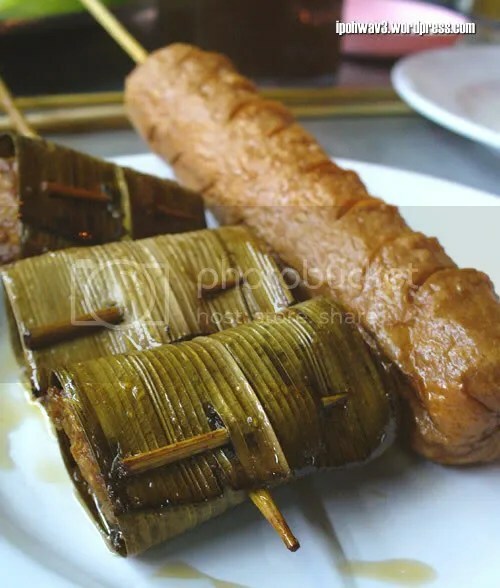 To Xiu Long Bao: The floggers gonna miss you here. Take care in Singapore, eat more, post more pretty pictures and all the best in your future endeavours. 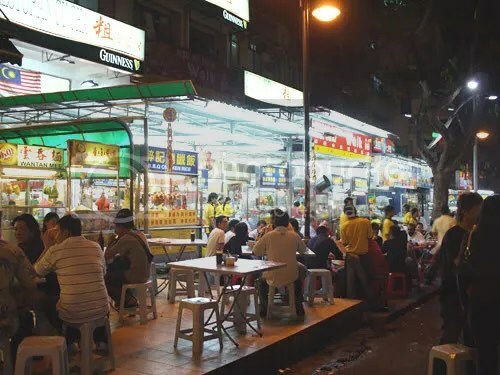 Remember to let us know when you’re coming back for break, we can go makan again! 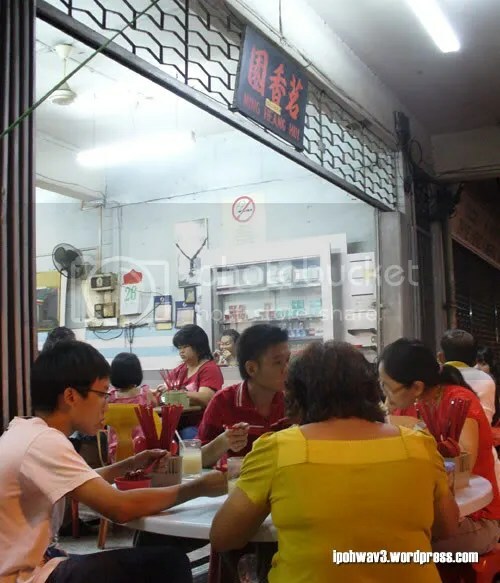 Thanks to Tankiasu, a few of us gathered and invaded the lok lok shop at Yulek on Friday night despite it drizzled earlier but that didn’t deter us (the infamous gluttons comprises of Food Cookies, Shujin, Tankiasu, Joe, Tummythoz and Phitoy) from sitting al fresco style. 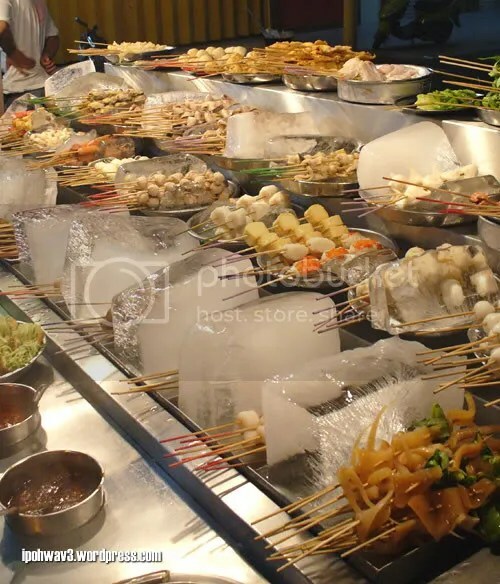 Trays of seafood, veggies and meats, nicely arranged on the ice blocks, waiting to be picked. 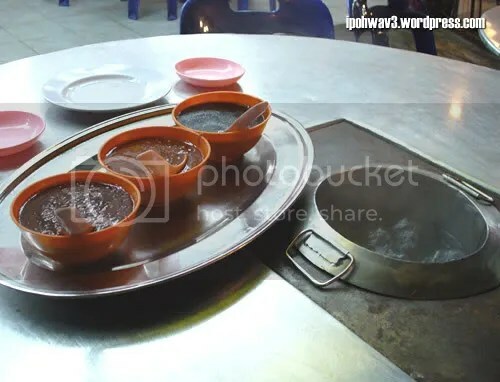 While most lok lok place uses boiling broth for you to cook your food, here they uses only boiling water. 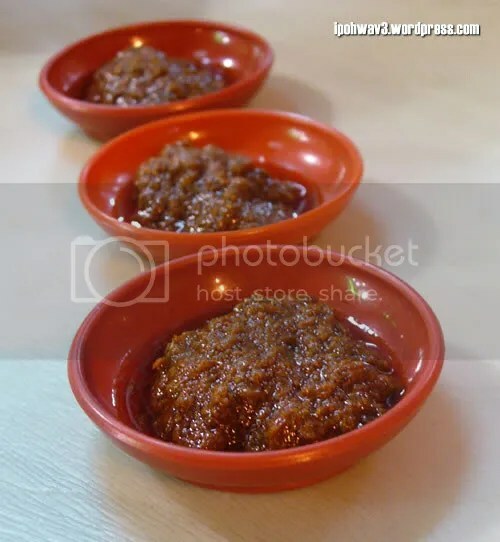 You’re also given three types of sauces to go with your food. 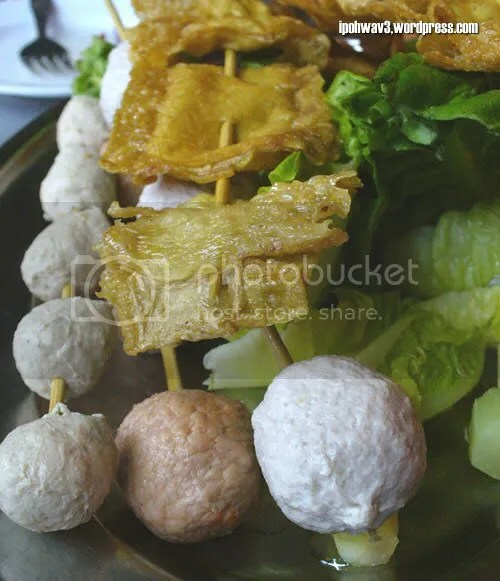 Raw cockles, pork meat balls. 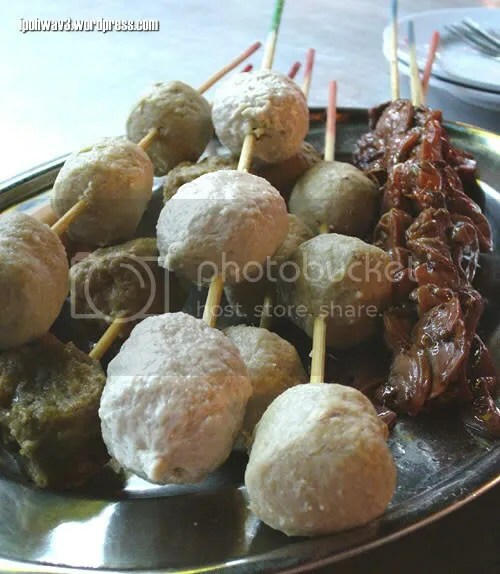 The pork meat balls are quite good, fresh, no porky smell and contains some minced cuttlefish. More pork meat balls, the red brownish are ham balls (is that how to call it? 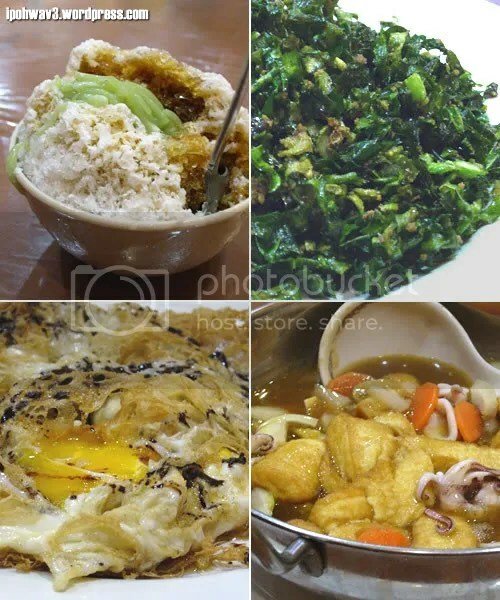 ), some foo chuk (beancurd sheet) and fresh vegetables. 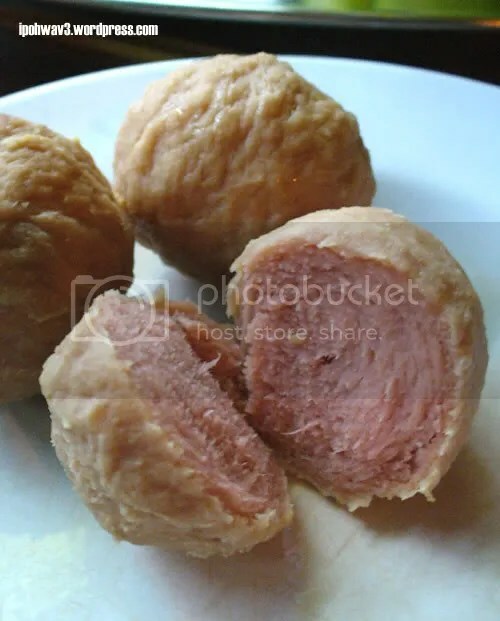 This is how the ham balls looked like. 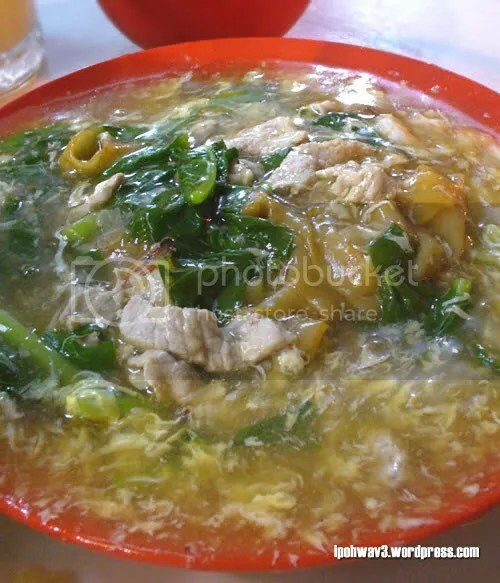 Chinese called it foh tui yun and I like it. 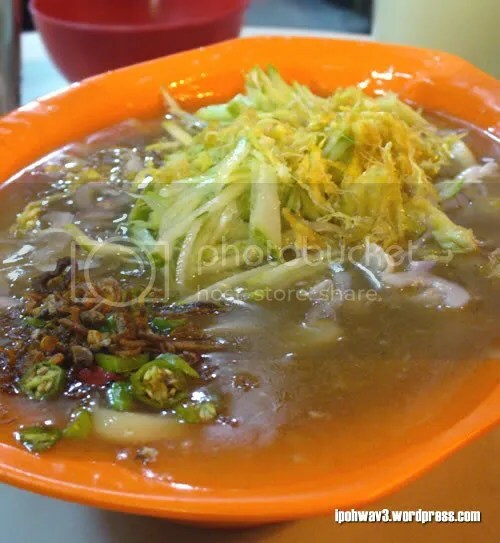 When I was still in Ipoh, mom will packed this from the dim sum stall at night market and serve them with kon loh noodle the next day. 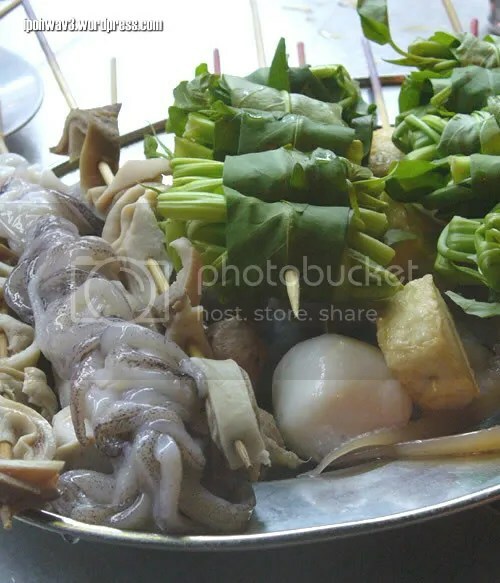 Nicely wrapped veggie, fish balls (the common stuff), seafood tofu, squid and pig intestines. 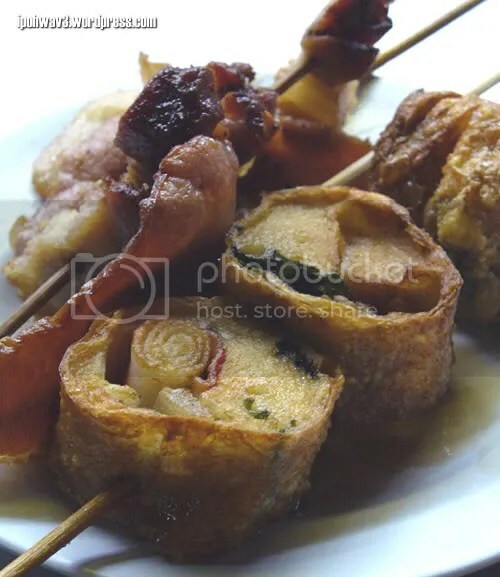 They also have deep fried item such as deep fried ham, frankfurters, something like the pandan chicken which tastes sour somehow, wan tan, bacon and siew yoke. Yes, you heard me right. Siew yoke. 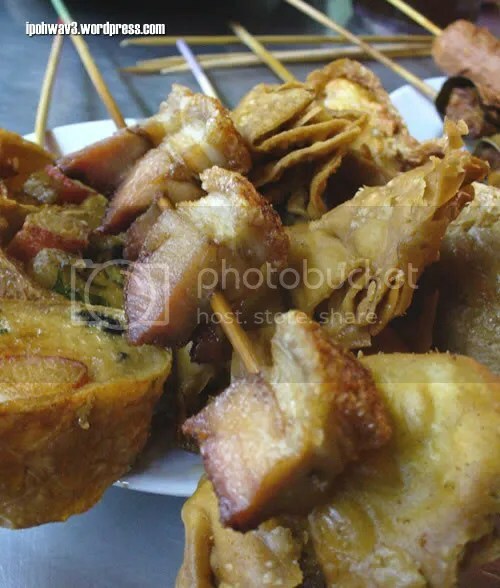 Deep fried siew yoke which is tad too tough and dry… And another thing that I don’t like about it was… the frying oil is black in colour. :s If I should come back here again, I won’t want to order the fried ones. 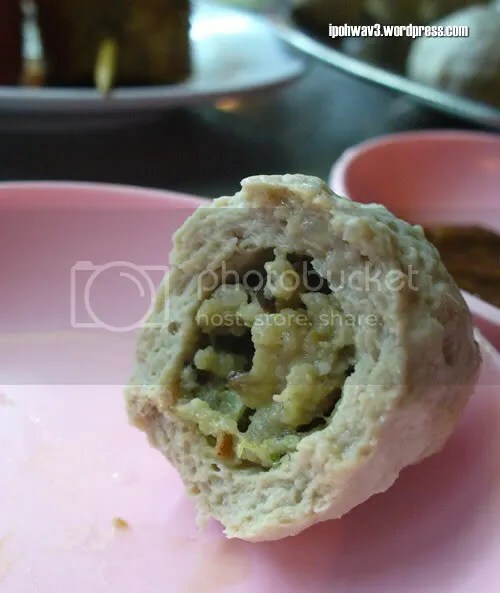 Don’t quite remember the name of this but it’s meat ball, encasing some minced pork in the middle. 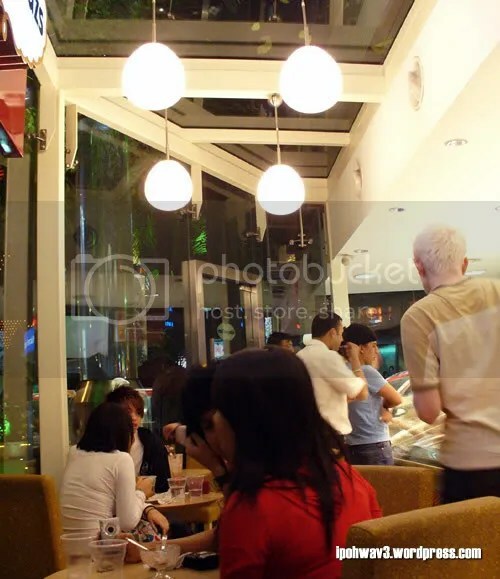 Usual lok lok place charge according to the number of sticks you consumed. 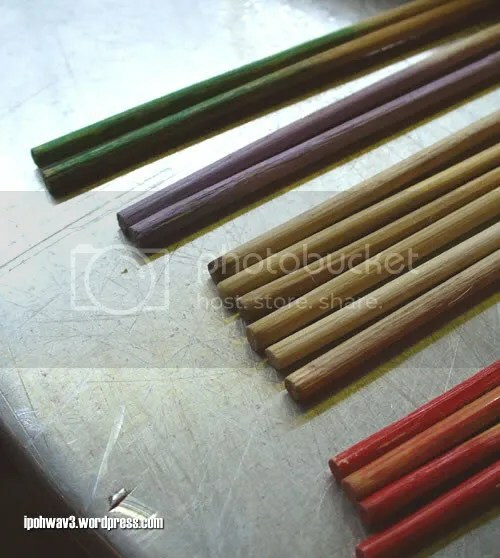 Here, they charge according to the number of sticks and colour code. 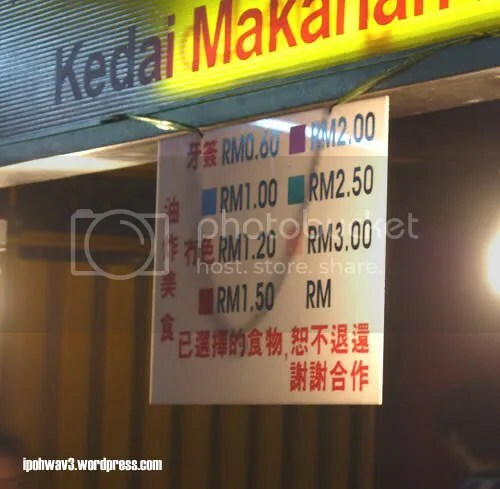 My own bill that night costs me around RM20++. 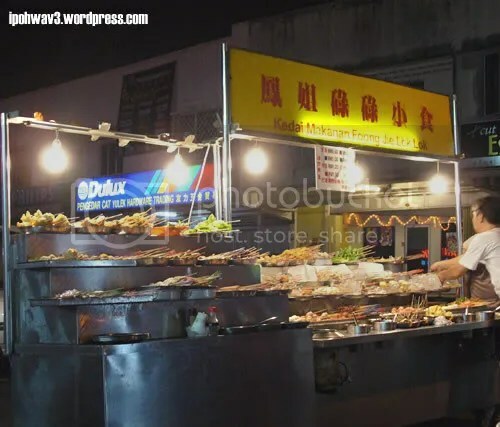 Not cheap hawker food, I’ll say. Direction: If you’re coming from Jalan Loke Yew or Jalan Cheras (via Maluri), keep on your left after Taman Midah. Go down to the roundabout, turn left and turn right at the traffic light. Go straight to another traffic light and BHP petrol station will be on your left. Go straight and turn right at the first turning, go straight and turn right again. 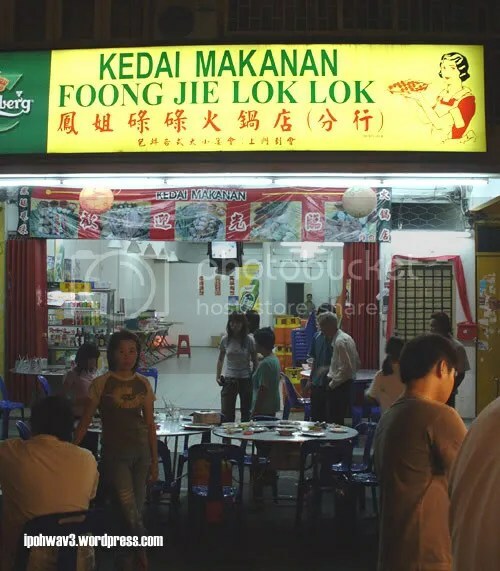 Foong Jie Lok Lok is located at the same row of shops as Hau Kee Restaurant on your left. Also a short distance walk to Yulek Wai Sik Kai.